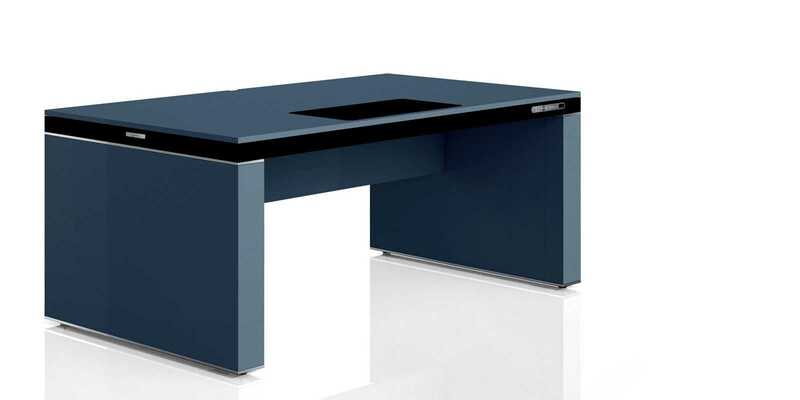 Kleos – Compositeur d’Espace offers a complete modular system of office chairs and furniture for your workplace: height-adjustable standing desks, wired and equipped with a programmable control unit, and the best of ergonomics for all Kleos task chairs. 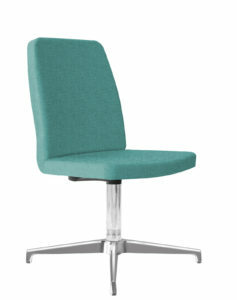 Plus, elegant and coordinated guest chairs for your waiting rooms, conferences and meetings. 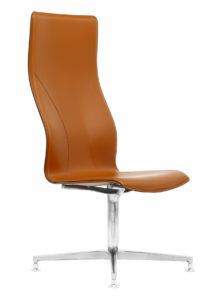 All covered in leather or fabric, all Kleos chairs offer extremely wide ergonomic possibilities. 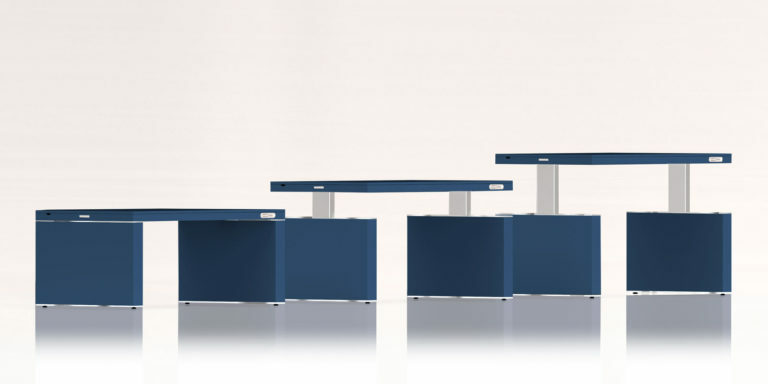 Finally: drawers, caddies, space dividing cabinets, sound absorbing panels will complete your workplace design. Everything necessary for the perfect office configuration, adaptable to any type of activity. Kleos office chairs, guest seats and conference chairs are especially conceived to combine elegance, ergonomics and durability over time. 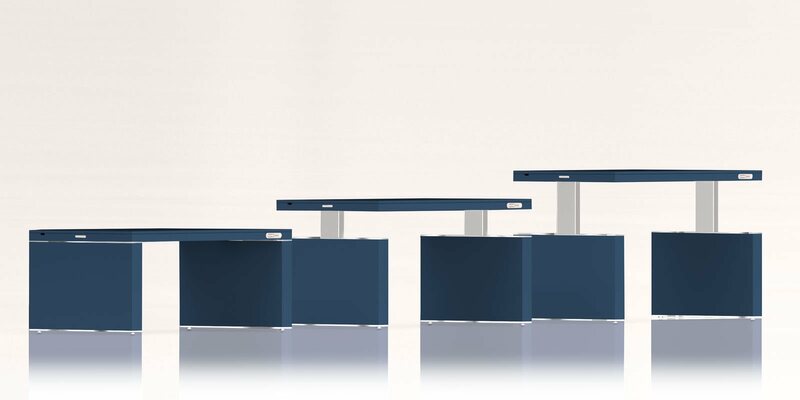 All are manifactured with the best of care and quality materials and the refinement of the design, to match any office furniture and grant health and ergonomics. 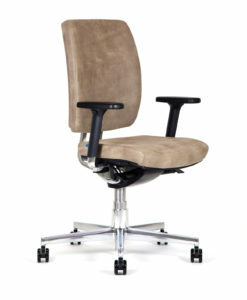 Ergonomic, on castors, BB100 chairs stand out for their complex and multiple adjustments: definitely not usual. In addition, the BB100 are all covered in sturdy and fire-retardant fabric. 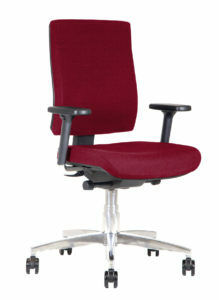 Highly configurable, for exclusive executive environments. Moreover they are all covered in precious leather, and boast ample ergonomic adjustments. Coordinated to the BB100 series, designed for office lobbies, meetings and waiting rooms, to welcome visitors in the best way. 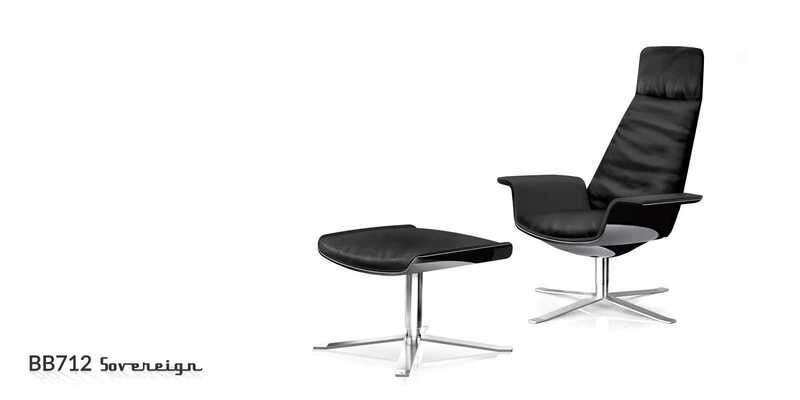 On castors, on pins, with adjustable armrests or without armrests, the choice is undoubtedly wide. All covered in fine European cowhide and made according to an exclusive Kleos design. They also stand out for their hand-sewn stitchings and glossy die-cast aluminum supports.